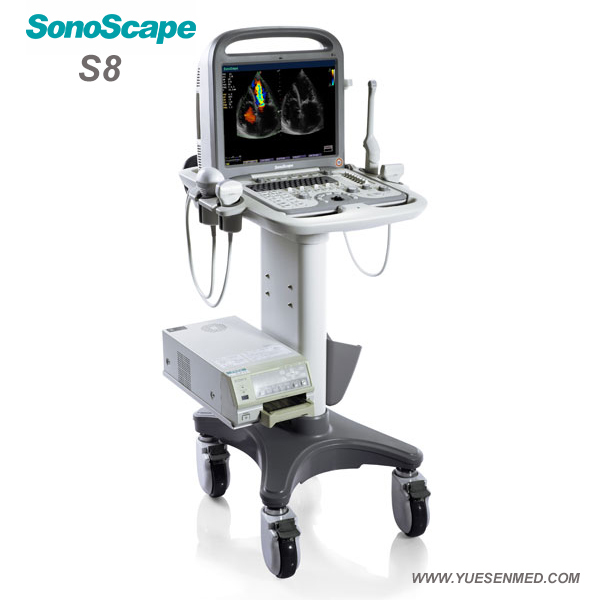 compact trolley, the Sonoscape S8 can also be used in a stationary method. 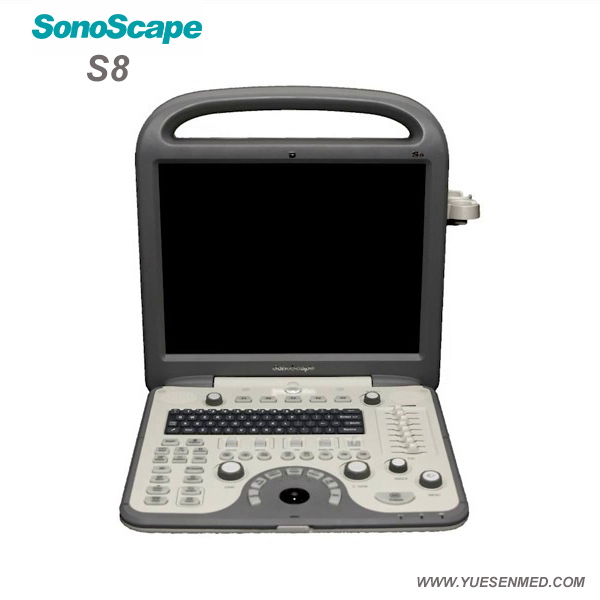 that is unique to the Sonoscape S8. 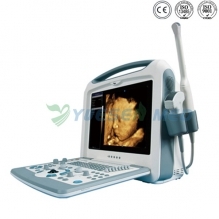 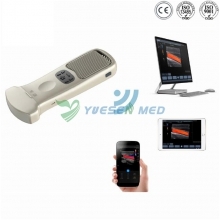 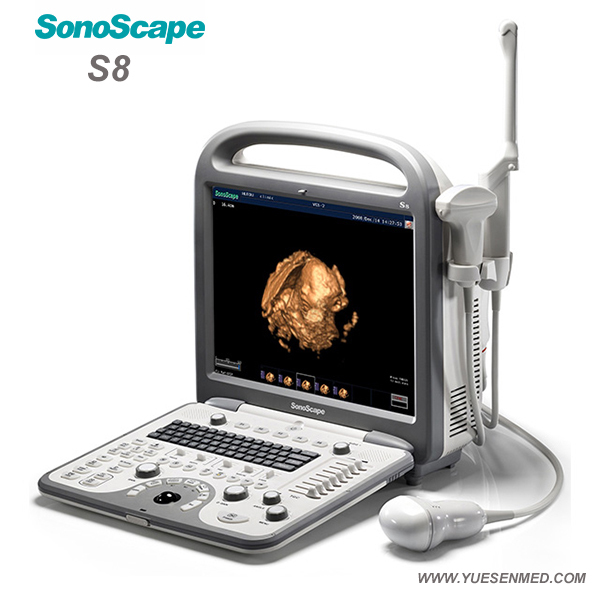 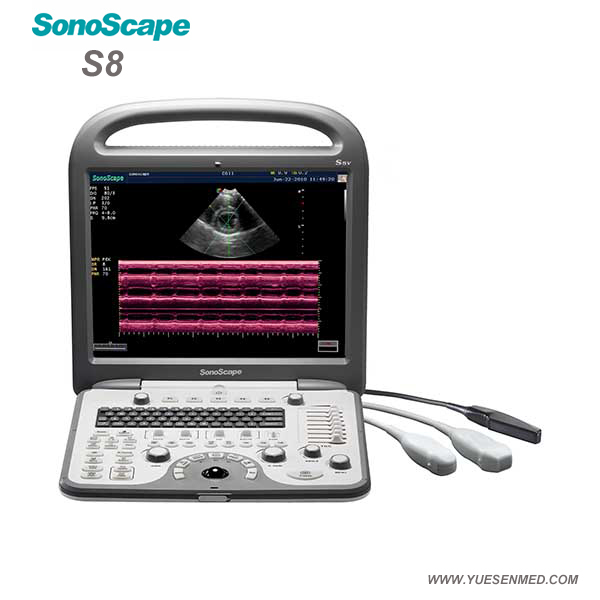 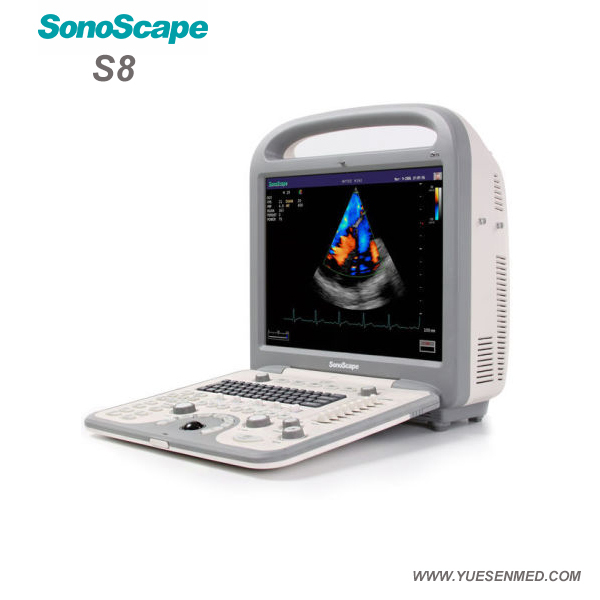 offering a low price, the Sonoscape S8 is superior in image quality, design, compactness and special features offered.